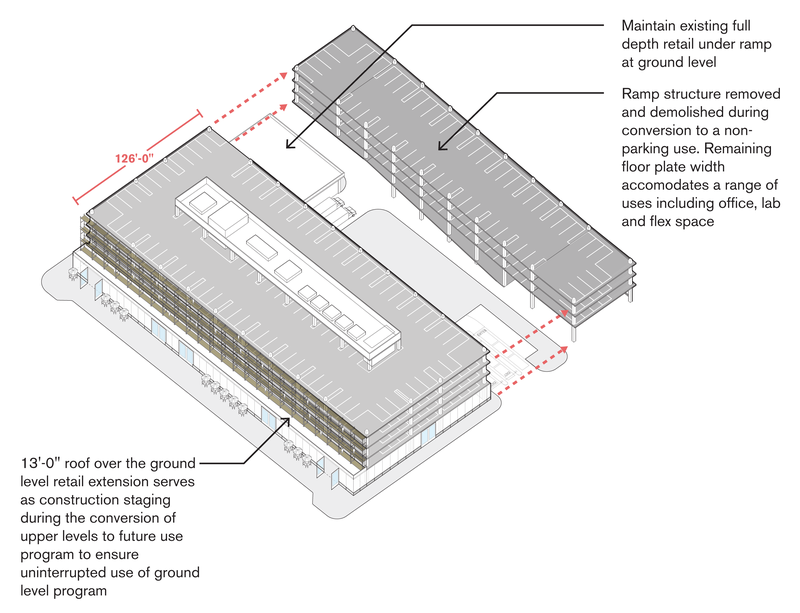 As part of the Boston Convention and Exhibition Center (BCEC) Expansion, the Massachusetts Convention Center Authority (MCCA) is designing its new garages as universal structures to accommodate a future decrease in demand for parking and increase in demand for office, retail, hotel, entertainment, and other uses. “Universal Structures as Long-Term Sustainable Assets” in UrbanLand’s November/December 2014 issue profiles how this public institution is working closely with Utile for an economical and sustainable design solution. The piece was written by Professor William P. Macht of the Center for Real Estate at Portland State University.